Untreated hearing loss affects several aspects of your life. For example, when you cannot hear a quiet conversation, or you must strain to understand what is being said, it is easier to back away from social situations. If you struggle to hear, you may be passed over for a job promotion that you are more than qualified to take on. Some people do not want to admit they have a problem hearing. 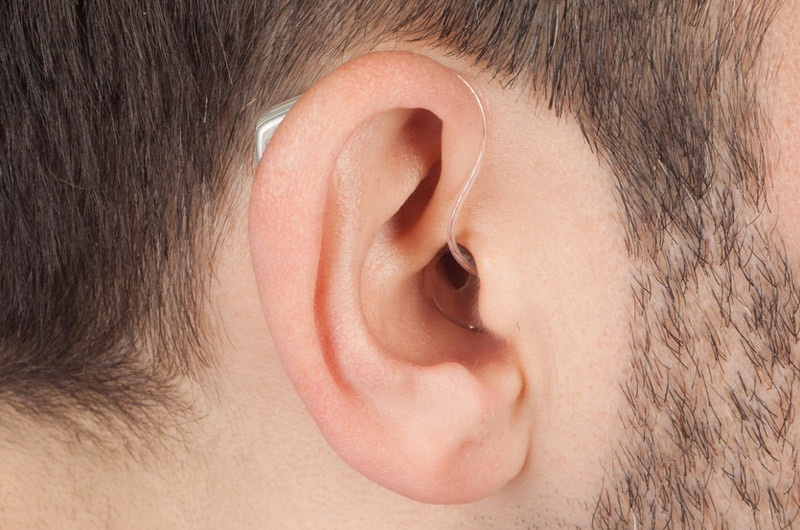 Many people think that hearing aids are too expensive. What is not understood is that the real cost of hearing loss goes much further than not being able to buy the fanciest pair of acoustic devices. Coping with hearing loss goes much deeper. It costs you relationally, cognitively, and financially. The hearing instrument specialists at Bravo Hearing Centre can help get your hearing and life back affordably. Relationally – It is hard to keep up with a conversation when you continuously have to strain to hear what is being said. Often people get impatient at having to repeat themselves or shout to be heard. It becomes easier to stop talking and miss out on some precious moments instead of fighting to listen. Socially – If you cannot hear your family well, you can become very self-conscious in social situations. Instead of being the life of the party, many become wall-flowers. Participation in social situations diminishes substantially. Cognitively – Our brains love to learn. When you keep learning, you grow. When you cannot hear, your mind is no longer stimulated. Your perception is affected. It is suggested that hearing loss is linked to depression and even Alzheimer’s or dementia. Financially – If you are still in the workforce, the inability to hear and keep up with the world around you can result in being passed over for new career opportunities. Today’s hearing instruments help you keep up with your active lifestyle. 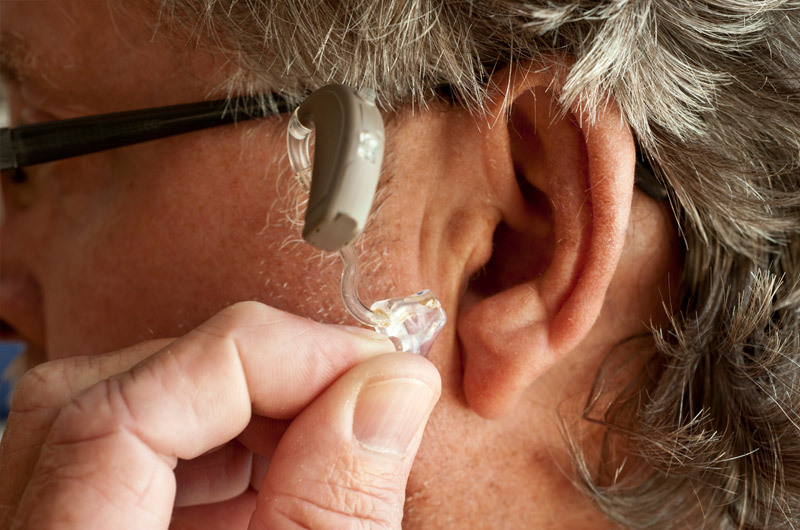 The average cost of a pair of hearing aids pales in comparison to what it costs to leave your symptoms untreated. Stop struggling to hear. Regain control of your life, your relationships, and your future when you visit the Bravo Hearing Centre. We will test your hearing and help you pick an affordable option in hearing aids. The price of being able to re-engage in life is worth much more than ignoring your symptoms. Contact us at 647-694-4626“>647-694-4626 to schedule a hearing test or to arrange a complimentary consultation at your earliest convenience. You can also book a free consultation online. Untreated hearing loss affects several aspects of your life. For example, when you cannot hear a quiet conversation, or you must strain to understand what is being said, it is easier to back away from social situations.